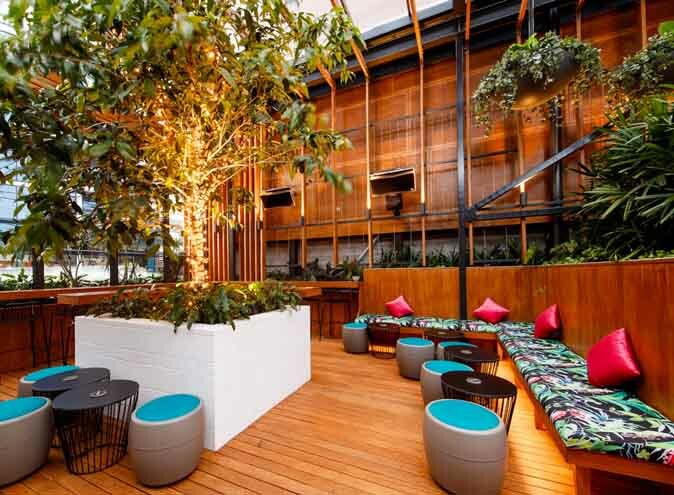 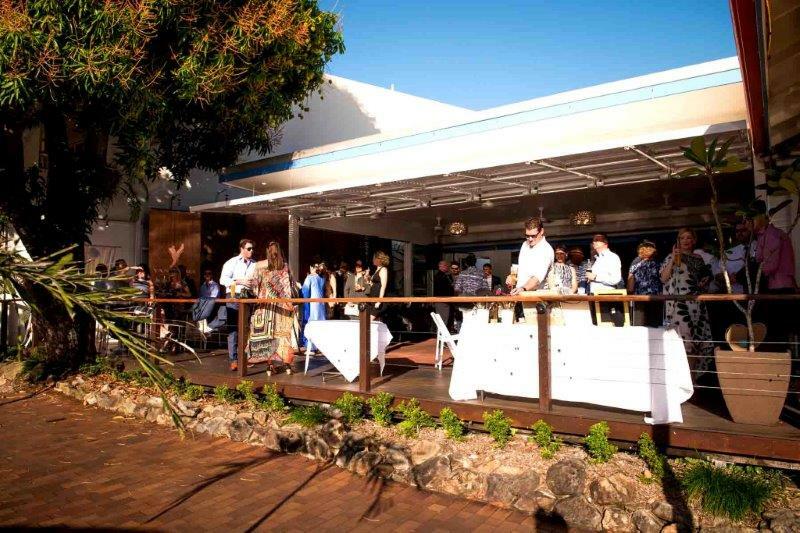 When you think of tropical Queensland dining at its best, Salsa Bar and Grill is what you should expect. 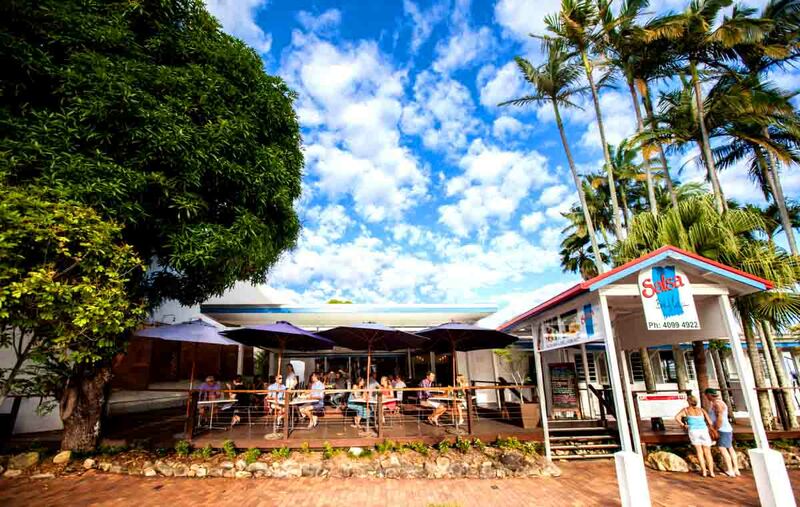 With over 20 years of feeding the Port Douglas locals and visitors, this top restaurant has welcomed everyone, from Joe Bloggs to celebrities, to come in and experience a real taste of the tropics. 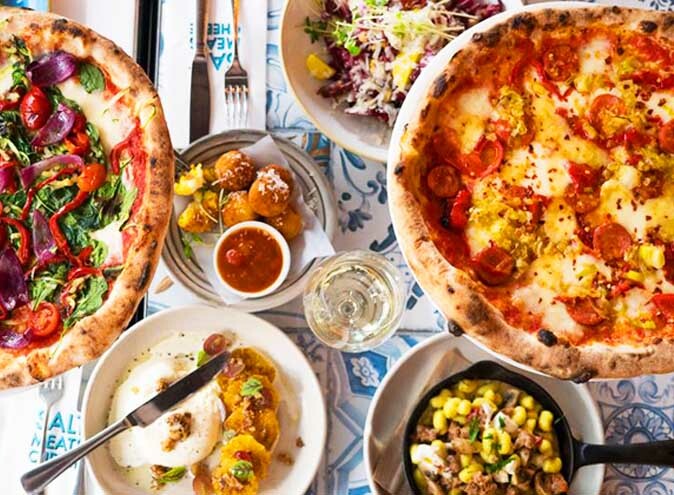 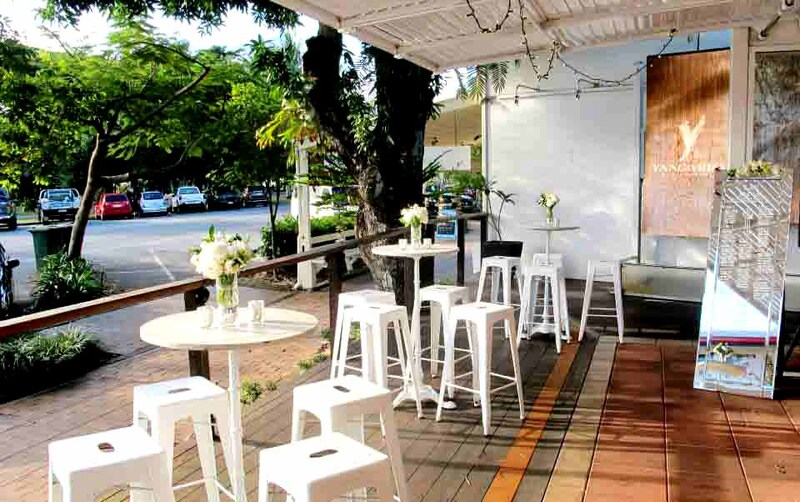 As one of the best Port Douglas restaurants, Salsa Bar and Grill uses only the best local produce and brings a bit of excitement in fun and funky ways that will tantalise your taste buds and satisfy your bellies! 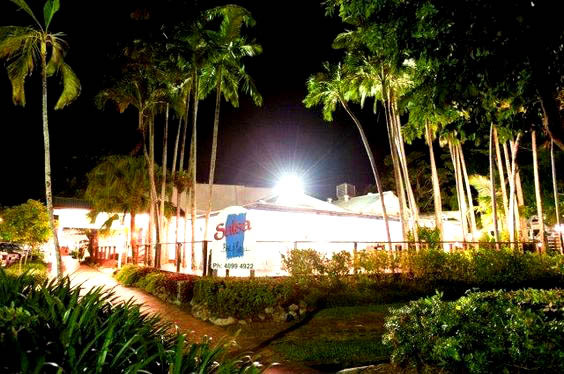 This iconic Port Douglas restaurant has become an institution within the region, some of the locals may even call it a second home! 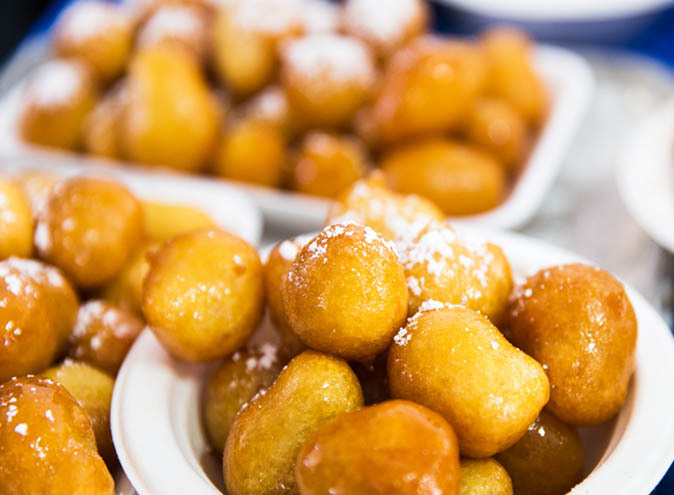 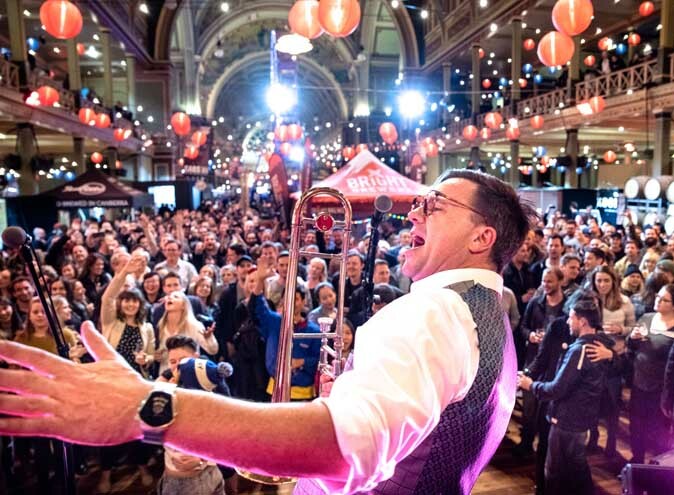 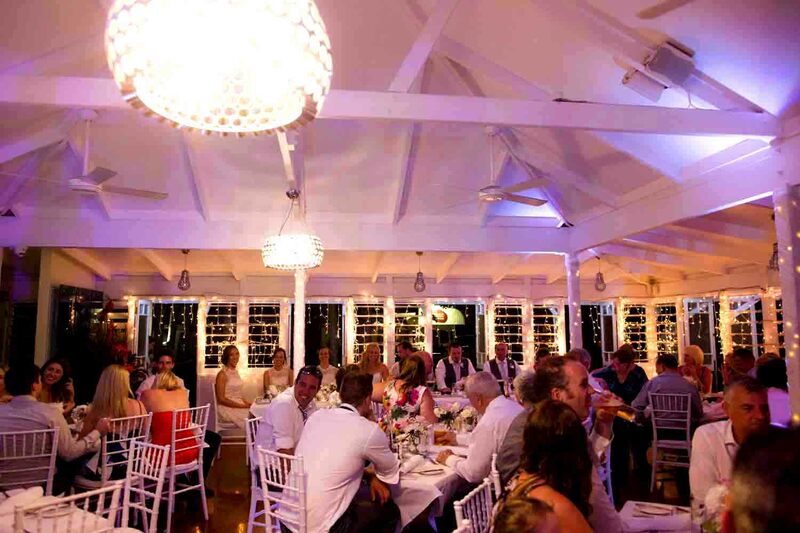 It has also shared many wonderful wedding and birthday celebrations, dining parties, corporate events, and the good times just keep rolling. 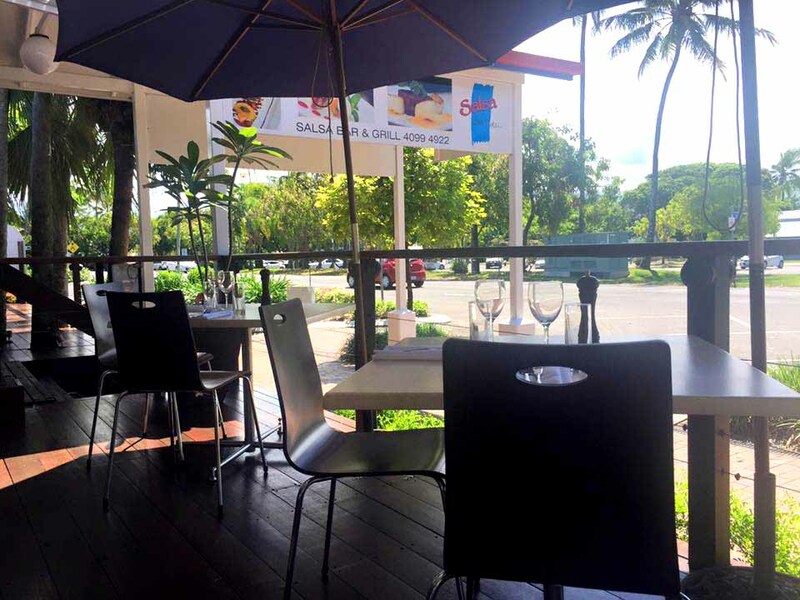 If your idea of dining in tropical Port Douglas is in a vibrant, popular restaurant, with professional and friendly staff, exquisite and exciting food, and cocktails to write home about, then Salsa Bar and Grill is the restaurant for you! 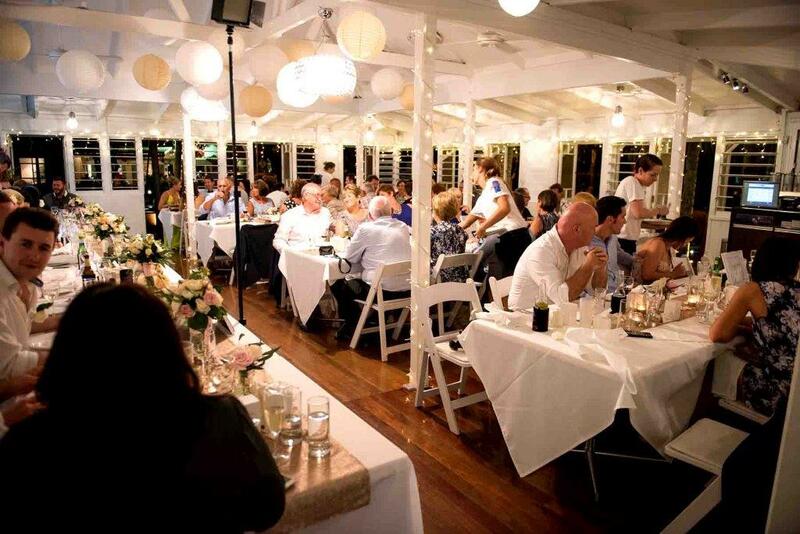 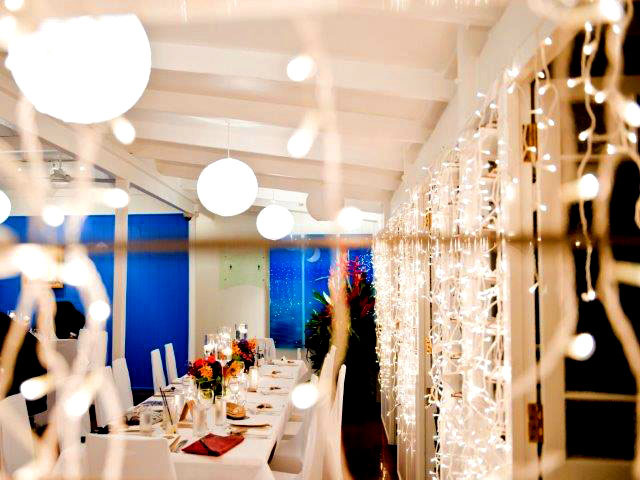 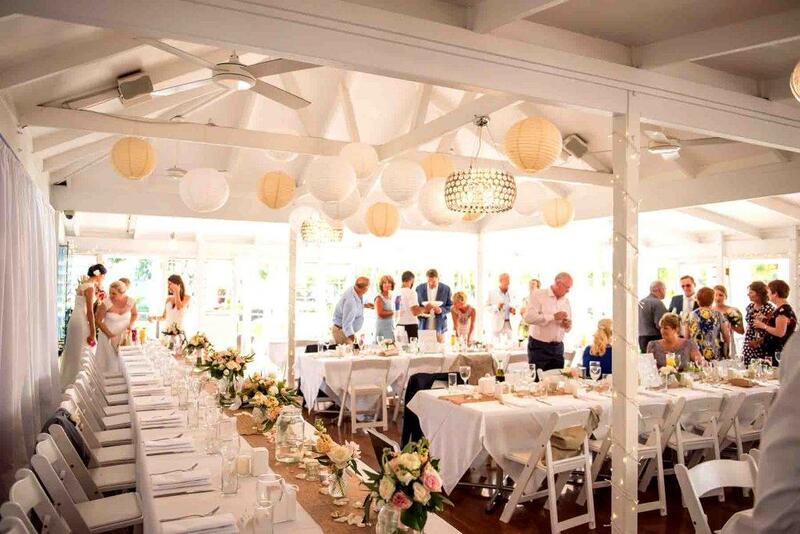 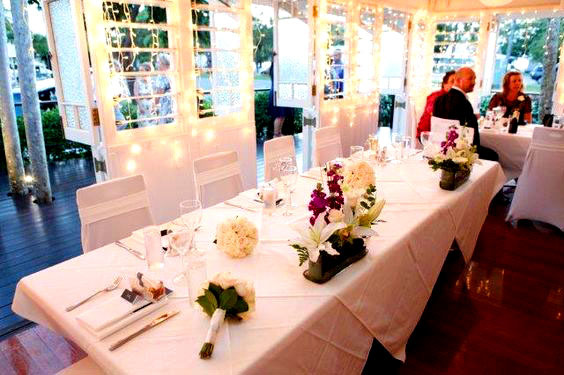 Bookings for this busy restaurant in Port Douglas are essential!